Thanks for considering our company for your outdoor needs! 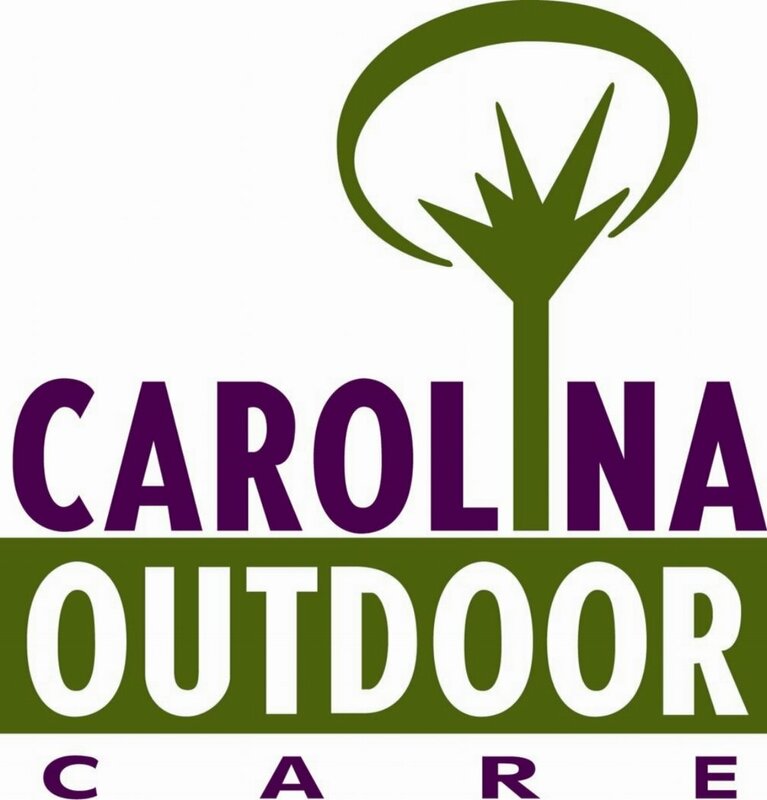 Carolina Outdoor Care is a full service landscape company serving Raleigh, Wake Forest, Durham, Chapel Hill, Morrisville, Cary, Apex, Garner, Holly Spring, and more. We love landscaping! Allow our team to care for your lawn, trees, shrubs and hardscapes. With a wide range of services and years of experience, we are sure to have your needs covered. We do everything with excellence - that's what makes us unique. Our special tree care service provides the best in tree trimming and care. Our expert ideas to help your landscape stand out all year. Sign up with your email address to receive news and updates specific to your area. Thank you! We will only send you details for your area, and specials from our company.